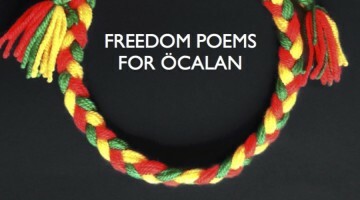 Black Rose Books, Peace in Kurdistan, Kurdistan National Congress UK, Kurdish People’s Assembly in Britain, Freedom for Ocalan Campaign - UK organise a special event marking the release of Your Freedom and Mine: Abdullah Öcalan and the Kurdish Question in Erdoğan's Turkey. Edited by Dr Thomas Jeffrey Miley and Dr Federico Venturini. The book launch will be on Wednesday at 6.30 pm at SOAS (School of Oriental and African Studies in Russell Square) in London. Speakers include: Dimitrios Roussopoulos political activist, ecologist, and publisher; Dr Thomas Jeffrey Miley lecturer of political sociology at the University of Cambridge; Dr Radha D’Souza Reader in law at Westminster University; Julie Ward MEP; Jonathan Steele veteran journalist and author; Simon Dubbins UNITE international director; Joe Ryan Chair, Westminster Justice and Peace Commission. In addition, Adem Uzun, member of the Executive Council of the Kurdistan National Congress (KNK), will send a video-message. 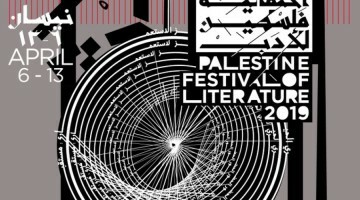 The event will be chaired by: Dr Federico Venturini independent activist-researcher. 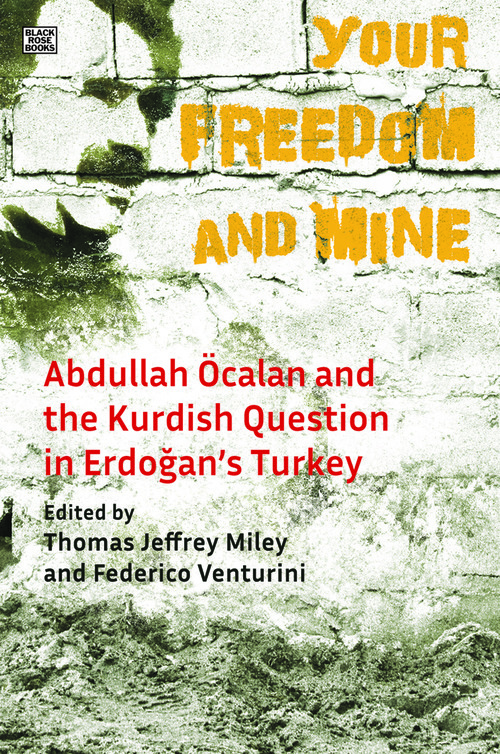 Your Freedom and Mine offers crucial insight into the dramatic history, reality, and prospects of the Kurdish Question in Turkey by combining historical survey, human rights reports, interviews, personal accounts, geopolitical analysis, and political philosophy. 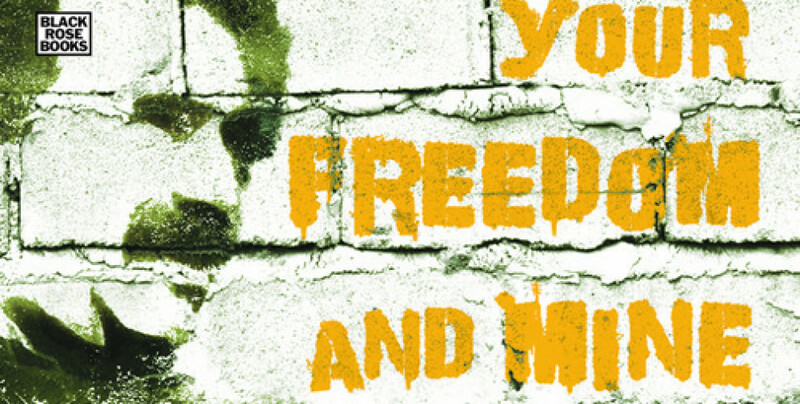 The volume is the remarkable work of 25 contributors, including politicians, academics, journalists, Iceland's former minister of justice, veteran war correspondent Jonathan Steele, and key leaders inside the movement. 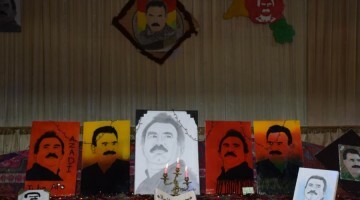 From the confines of his Turkish prison cell in Imralı, Abdullah Öcalan, the leader of the Kurdish Freedom Movement, has proposed a political solution to the Turkish-Kurdish conflict, leading many to describe him as the 'Kurdish Mandela'. His ideas on direct democracy and women’s liberation are what inspired the Rojava Revolution in northern Syria. 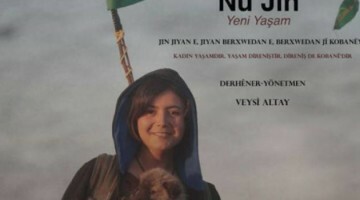 As Syria exploded in civil war and Turkey descended into tyranny, an international peace delegation of European luminaries led by Mandela’s lawyer twice attempted to meet with Öcalan at his prison on Imralı Island. This book is the fruit of these momentous delegations.